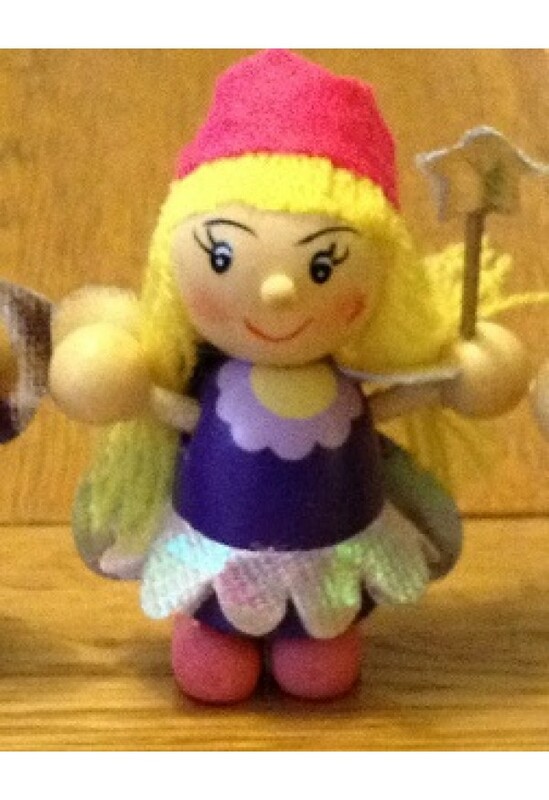 Fairyfriendz Fairy - A lovely wooden hand painted little fairy with pink crown, holding a wand. This wooden wishing doll comes in an organza bag with star sprinkles and a poem card on how to make your wish. A lovely little gift.